I have to admit to not being a fan of cooked spinach. I love my spinach raw in salads. Fortunately, it is as easy to grow as lettuce. It always has a place in my spring and fall plantings. 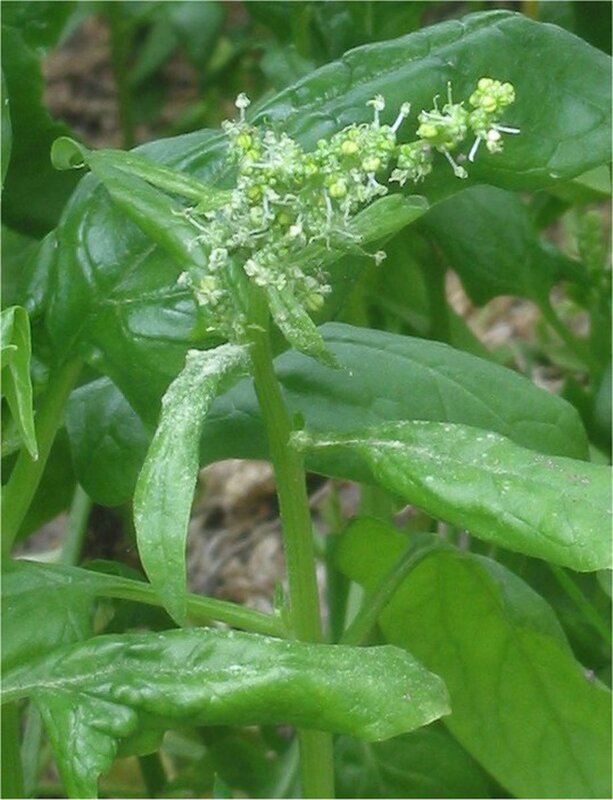 Spinach is an annual plant that is native to Iran and related to swiss chard and beets. 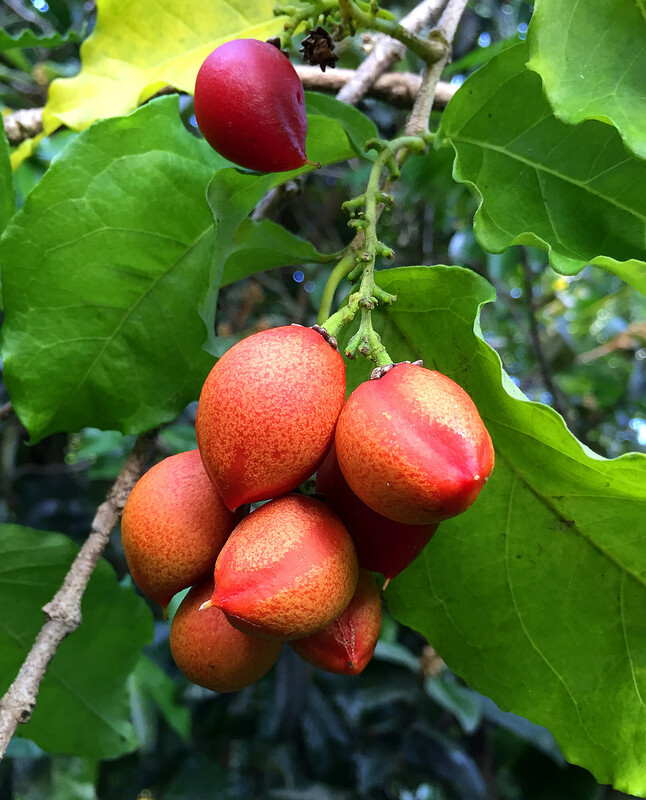 It is grown for its leaves which can be eaten either raw or cooked. 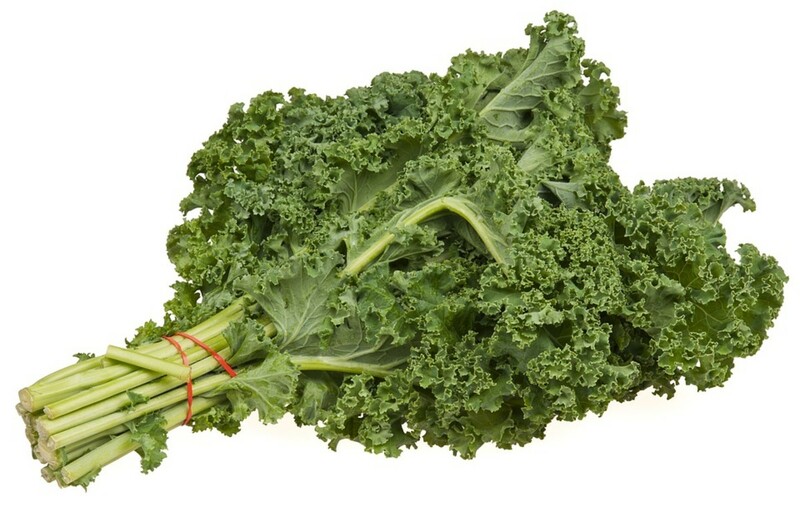 It is an excellent source of many vitamins including A, B, C, E and K. It also contains magnesium, manganese, iron and potassium. It is beloved by vegans and lactose intolerant people for its calcium content. Spinach comes in two varieties: Savoy and Flat-Leaf. Savoy spinach has wrinkled leaves. 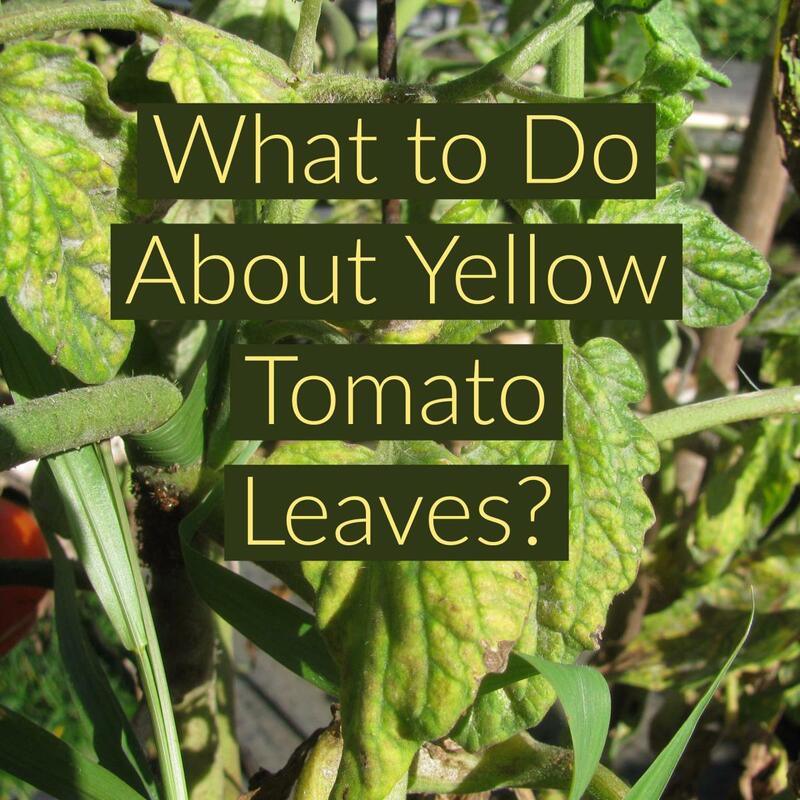 Its drawback is that soil hides in those wrinkles and is difficult to wash out before eating. Flat-Leaf spinach has smooth leaves that are easy to clean after harvest. 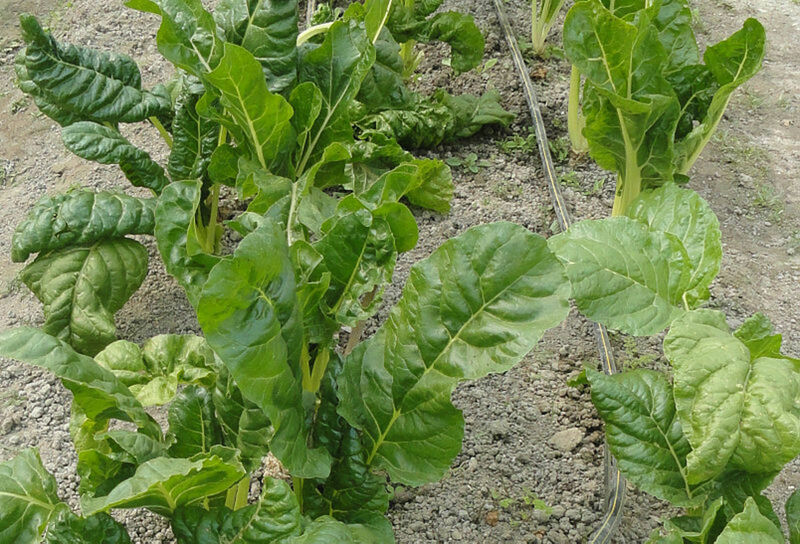 Modern hybridizers have created a third hybrid spinach called Semi-Savoy. 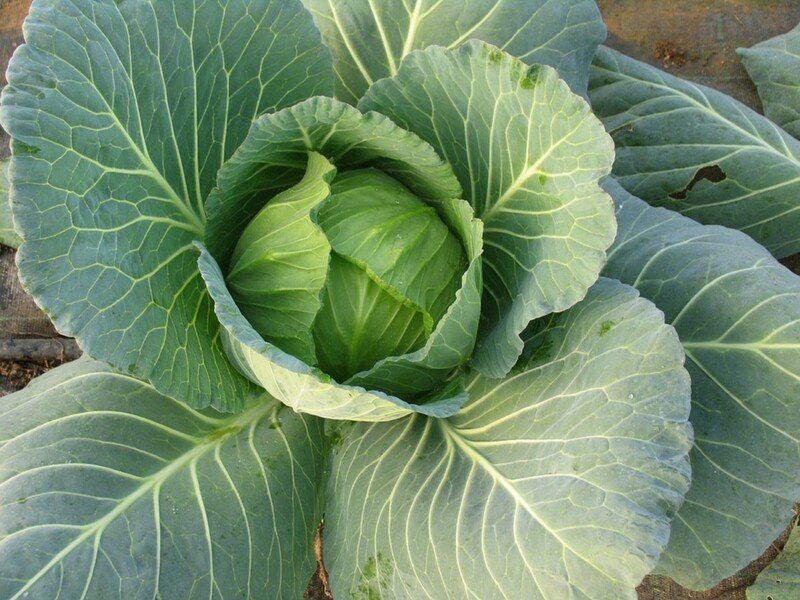 The leaves are less wrinkled than Savoy and easier to clean. 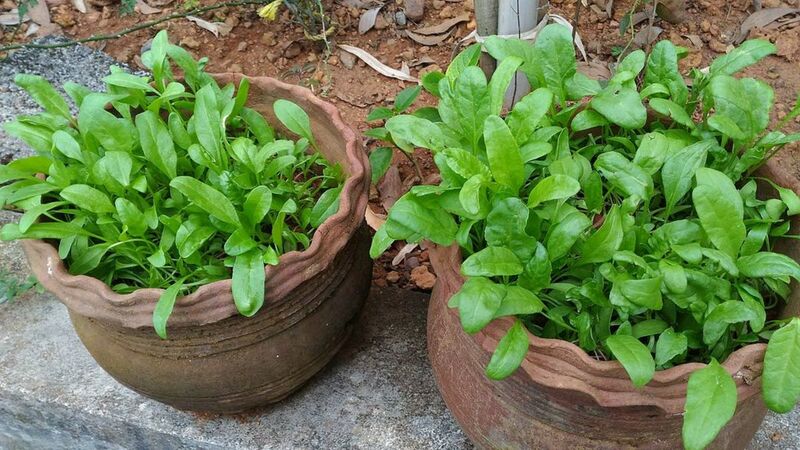 Spinach is a cool season plant that is grown in the spring and fall. In warmer areas, it can be wintered over if heavily mulched. The seeds are best direct sown rather than started indoors because the seedlings do not tolerate transplanting. For best germination, the soil should be cooler than 70⁰F. In the spring, sow your seeds 4 to 6 weeks before your last frost. In the fall, sow them 6 to 8 weeks before your first frost. Sow them ½ inch deep in rows 12 to 18 inches apart. If you are not seeding in rows, you can simply broadcast your seeds over an area or in a container. Keep the soil moist until germination. Once your seedlings have their true leaves, you can thin the plants to 6 inches apart. Don’t compost those thinnings! They make excellent salad fixings. 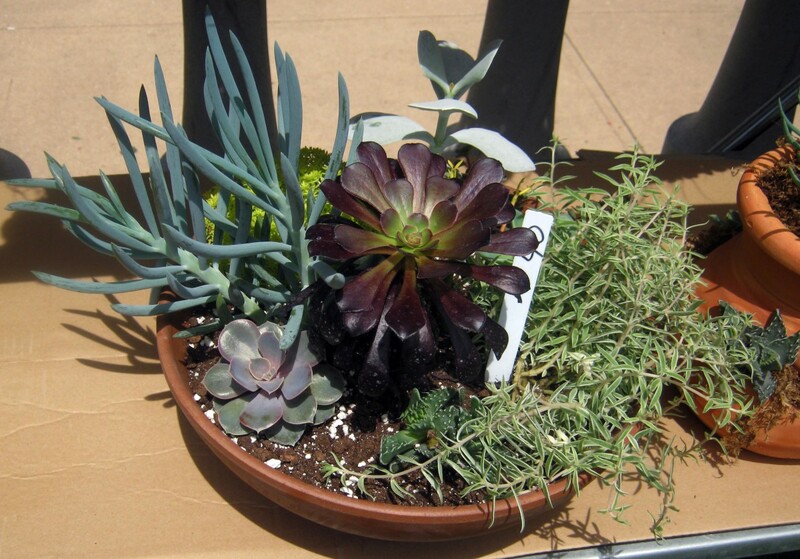 The plants grow very quickly so they are heavy feeders who benefit from extra nitrogen. You can supply this by amending your soil before sowing your seeds with blood meal, cotton seed meal, composted manure, timed release fertilizer or liquid fertilizer. Fish emulsion and soy meal are also good choices. Spinach prefers temperatures that are between 35⁰F and 75⁰F. You can try to prolong the spring growing season by growing your plants in a partial shade spot or planted amongst taller vegetables that will shade it as they grow. Spinach isn’t just sensitive to the temperature, though. It’s also sensitive to day-length. In the spring, the plants will start to bolt when the days are longer than 14 hours. Spinach is a great fall crop because it loves the cool temperatures and short days of the fall season. It can tolerate temperatures as low as the teens and low 20s. When the weather warms and the days get longer, spinach will bolt. Bolting means that it begins to flower which also signals the end of the plant’s life. You will notice that your plants are getting tall and spindly. Eventually they will send up a stalk that flowers. The flowers are small and yellow-green in color. Once the plants bolt, they become too bitter to eat. You should harvest the entire plant by pulling it out of the ground before the flowers open. You can begin harvesting leaves when they have reached your desired size. Don’t allow them to get too big though. The leaves become bitter when they mature. Most gardeners harvest in a “cut and come again” fashion, cutting the outer leaves and leaving the leaves in the middle to continue to grow. You can also harvest the entire plant. 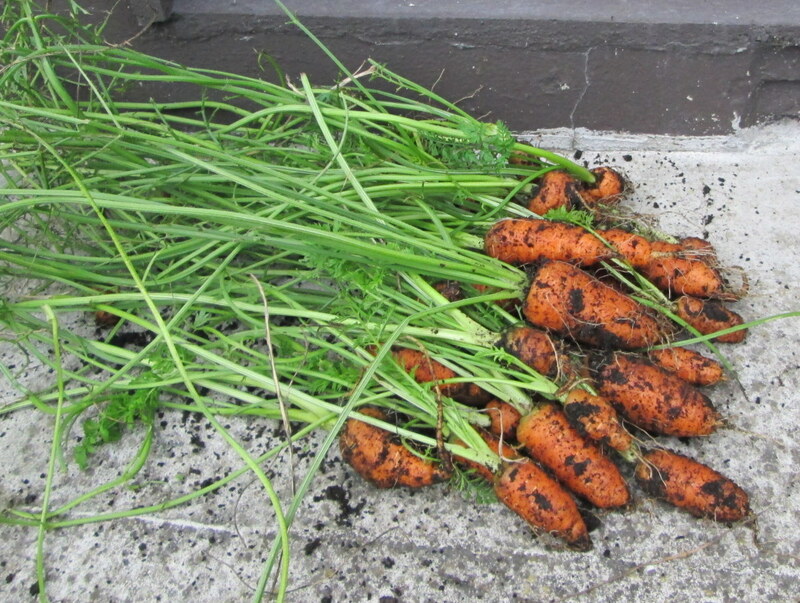 If you cut it one inch above the soil, it will grow back for a second harvest. 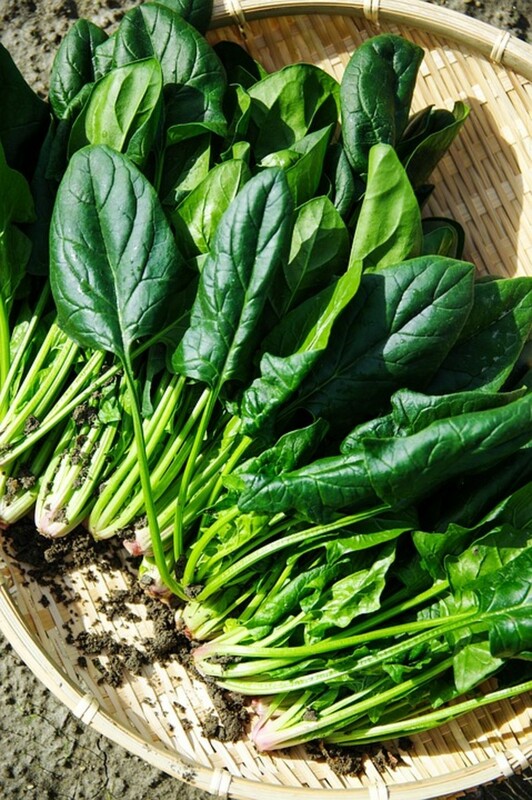 Freshly harvested spinach begins to lose its nutritional value after a few days. Refrigeration will prolong the nutritional values for up to 8 days. Spinach is sensitive to the ethylene gas given off by some fruits. Don’t store it with tomatoes, melons or apples. 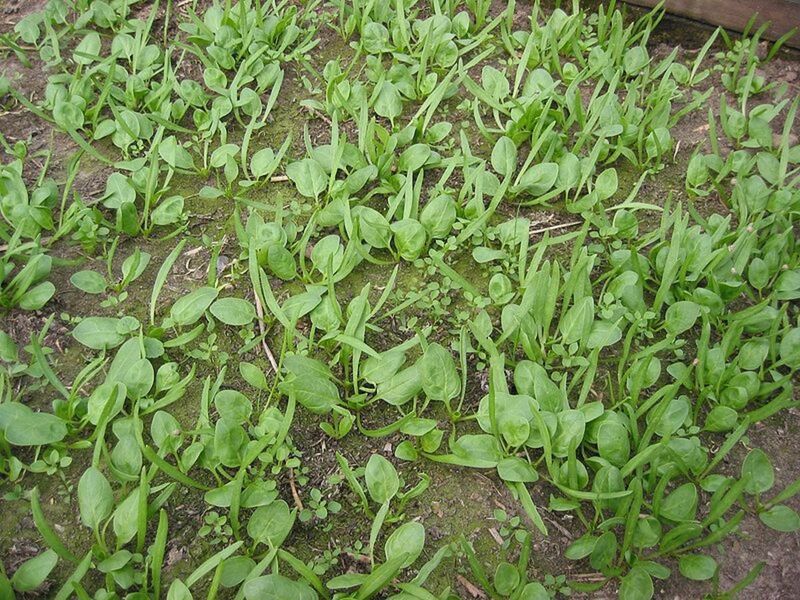 Spinach leaves can be frozen for up to 8 months. 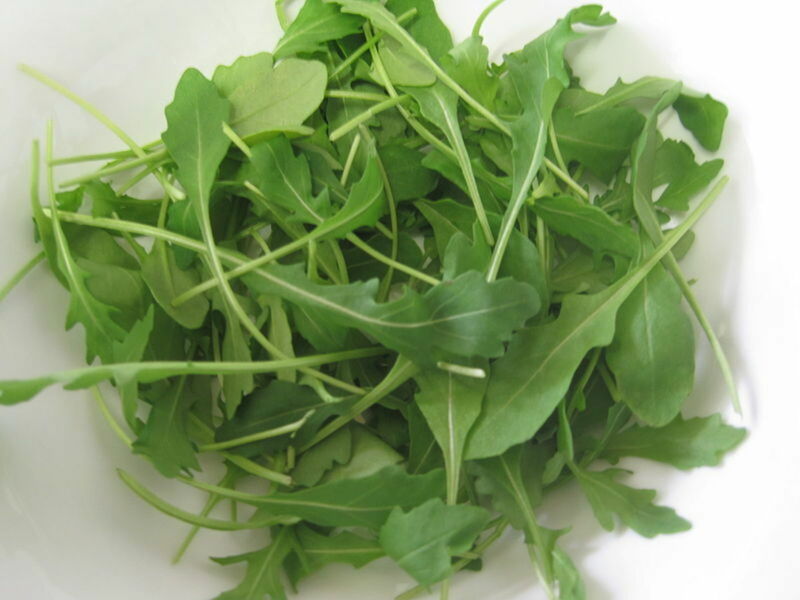 Give your leaves a good wash, pat dry and then freeze them either raw or after blanching them. And thank you, Peggy, for reading and commenting! I really enjoy eating spinach fresh and also cooked. Thanks for the primer on planting and harvesting it.